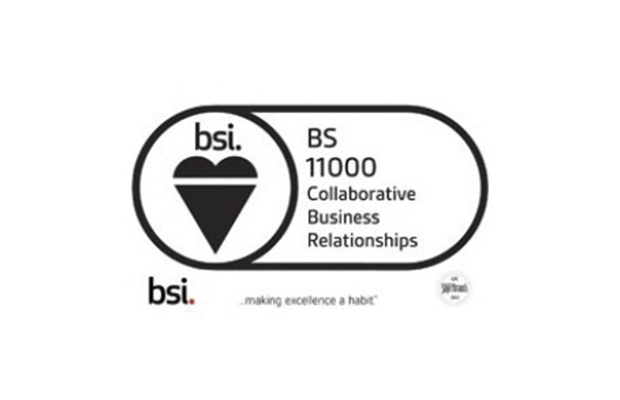 We are delighted to announce that Story Contracting have achieved certification to the BS11000 standard for Collaborative Business Relationships from the British Standards Institution. This is a standard that promotes collaborative business relationships between clients and suppliers and demonstrates that you understand how to get the best out of business relationships, sharing resources, opportunities and successes. Initially the certification is for the framework relationship developed between Rail England and Network Rail but the framework is now established so that this can be used to develop other relationships with clients and suppliers across all the business divisions. This certification is a big milestone for Story and something we will be very proud to use in future tenders to show our approach to business relationships and directly links with our ‘Do It Right’ ethos. Ian Jones, Network Rail commented: “excellent news and a fine achievement for you and the team. Well done.